We're excited to announce the 2nd annual HTMA Texas Holiday Party and toy drive will be held on Tuesday, December 15th at La Grange, 2517 Ralph, Houston, TX 77006. The board will be providing some hors devours, so please register so we can get an idea of how much food to buy. You can visit the La Grange web site by clicking their logo below. The Google map image will link you to their map location and directions. The theme for this years party will be "Ugly Sweater". 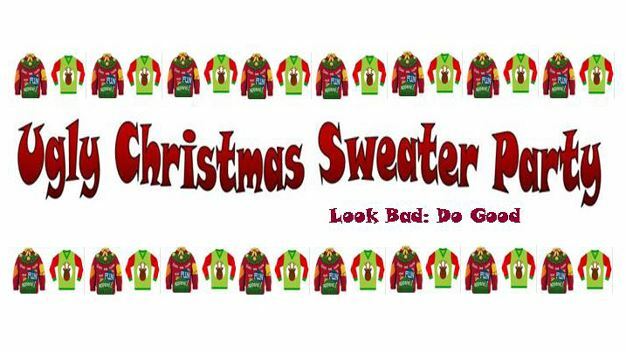 We will have a contest, judged by the Board, for the 1st, 2nd, and 3rd place ugliest sweaters. We will have prizes, so, be creative! We will also be collecting toys for Toys for Tots. Please bring a new, unwrapped toy to the restaurant. In years past, the most undeserved children are teenage girls and boys. Thank you and we hope to see y'all there!